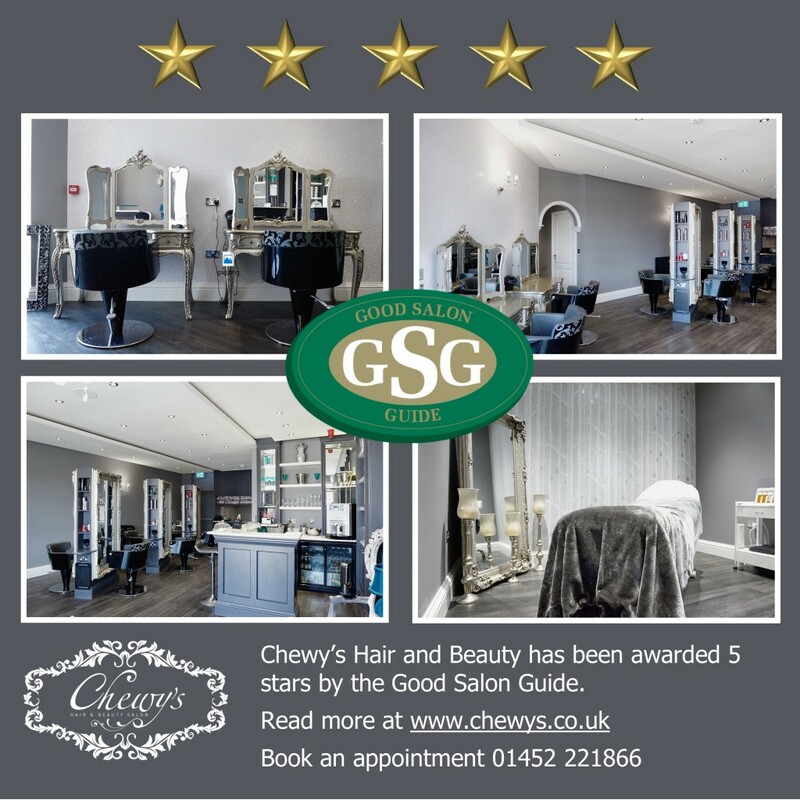 In Spring 2017, just over a year after opening, Chewy’s Hair and Beauty has been awarded 5 stars from the Good Salon Guide. We are absolutely thrilled with this honour, with the Guide recognising only those salons with suitably trained and qualified staff, top quality products and the highest standards in service and care. The Good Salon Guide has become the kitemark of quality for the public and hairdressing industry and we are proud to have our hard work and high standards recognised in this way. To book an appoint with Chewy’s Hair and Beauty click here to use our online booking system.